You sneaky little devil you !!! You had me hook line and sinker ! No way, that is so good to hear! Makes me so excited . . 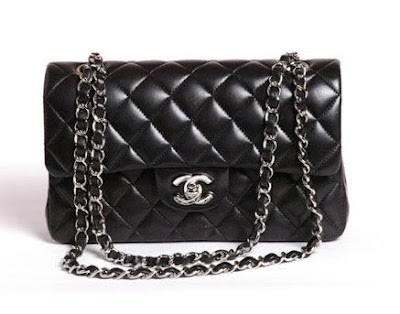 I love Chanel! You got me !! Wouldn't that be a collaboration ?? THIS IS HILARIOUS....I LITERALL LOLED!! !